Turkey has many different opportunities for extreme sports available for an alternative vacation. Create a holiday full of adrenaline with outdoor sports while sightseeing en– route. 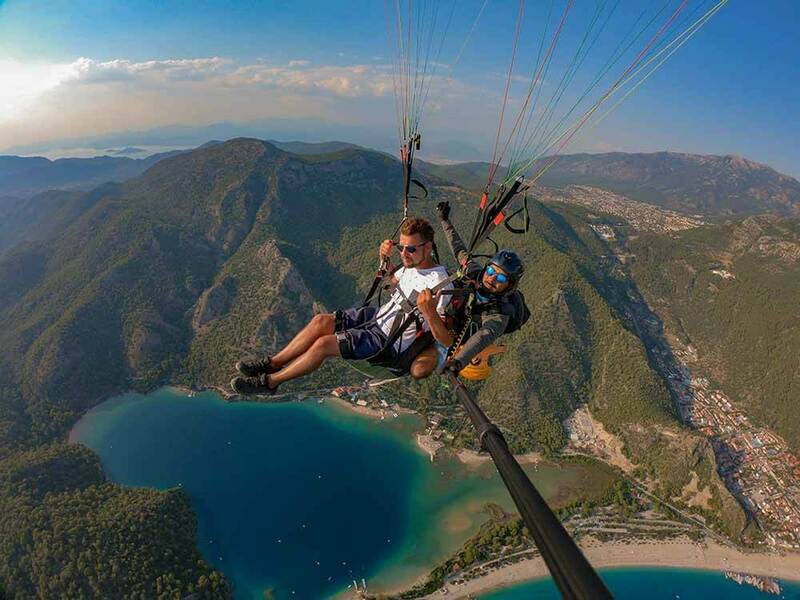 Start your tour with Fethiye – Ölüdeniz, which is the first place that comes to mind when you think of paragliding. Fly from Babadağ to Belcekız Beach from April to November. Also try the Kayaköy and Butterflies Valley as a second route. Try the jump at Pamukkale. Take a day to the Mount Asas in Kaş. Take a long jump with a beautiful view in Ordu Boztepe. Çakırman in Erzincan is great for professionals. Enjoy paragliding on Ali Mountain in Kayseri. Paragliding over the sea and the mountains, Oludeniz. 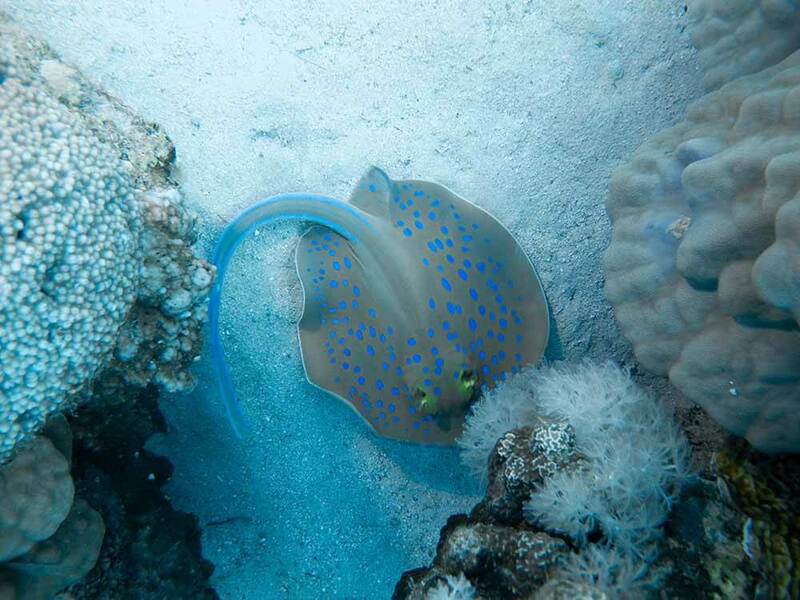 Bodrum is the first choice for the underwater mystery – Little Reef and Kargı Island. You can also get trained here. Dive with professionals in Kaş Kanyon. Dive on the tracks in Çanakkale Saros Bay and go to the Bebek Rocks. The next day, try the Çam Cape and Gökçeada areas. Take underwater photos in Ayvalık and the Tokmaklar district of Balıkesır. Discover the subterranean riches of Antalya Kemer. Underwater impressions while freediving and scubadiving. Artvin Çoruh River is waiting for you with different routes for rafting. Then, go to the Barhal Stream and continue the course. Spend a pleasant day in Rize Ardeşen while enjoying rafting along the Fırtına Creek course. 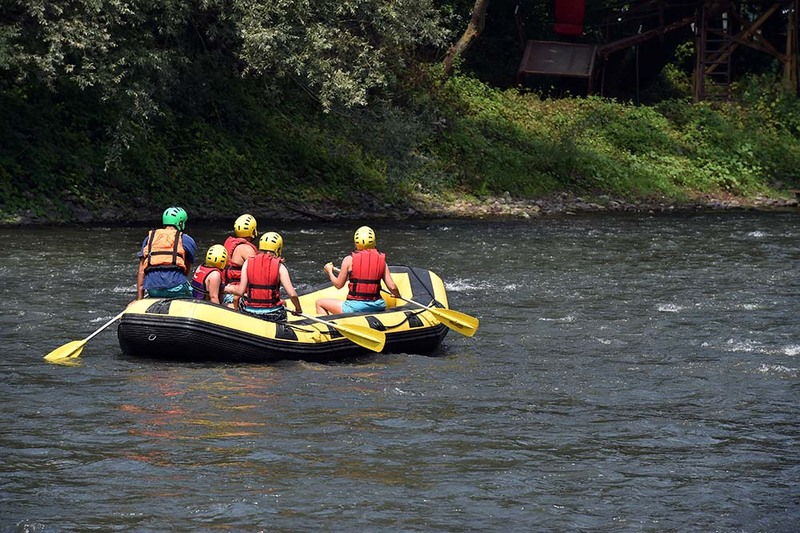 Enjoy a rush of adrenaline during the long rafting course between Düzce and Melen Creek. You should also try Antalya Köprüçay. White water rafting on the rapids of river Manavgat on July 10, 2009 in Green Canyon, Turkey. Manavgat River is one of the most popular among rafters in Turkey. After arriving in Nevşehir, go to Göreme and join the balloon tours that start in the morning before sunrise, and take lots of photos. Experience thrilling moments in the best air corridors with Sapanca balloon tours. Hot air balloon flying over spectacular Cappadocia. Go from Izmir to Çeşme and enjoy windsurfing and kiteboarding in Alaçatı. You can also take surfing lessons in Alaçatı. Surf the beautiful sea of Bodrum, Bitez. Surf the coast of Gökova and then try your luck in Akyaka. Surf and wind surf in Datça. Enjoy the surf in Antalya, Alanya. You can also try windsurfing in İstanbul Büyükçekmece. Ride the waves at different levels of Gökçeada. 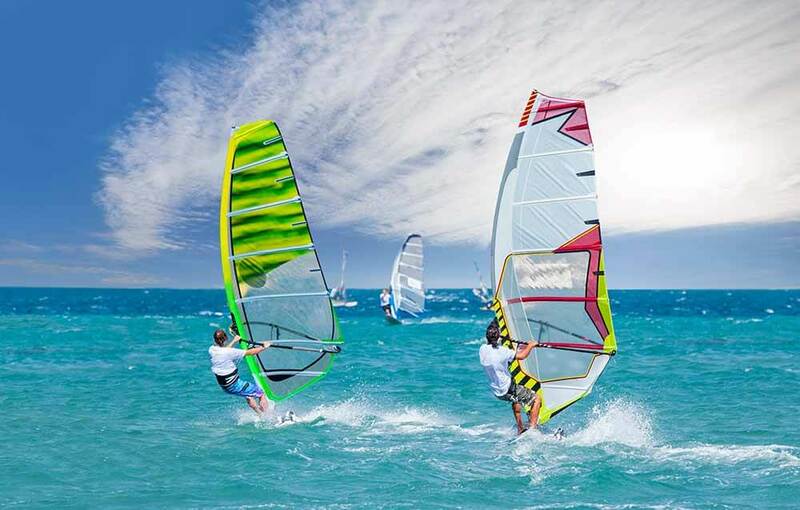 Windsurfing in Alacati, Cesme, Turkey. Start your tour with a challenging course at Kocaeli Ballıkayalar. Feel the adrenaline in the Pelitözü mountain climbing track in Bilecik. Eskişehir Karakayalar is popular among rock climbers. 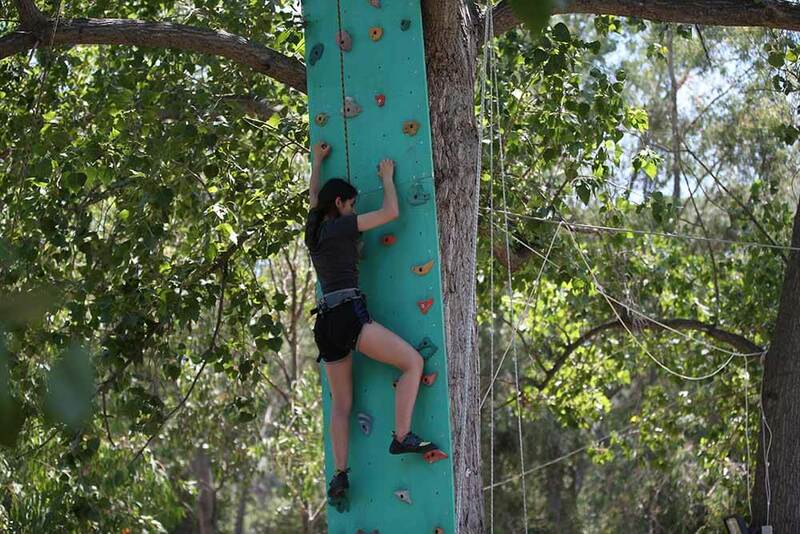 Take part in the activities of the Mt Olympos climbing track. Lake Bafa and Kapıkırı provide quite challenging trails. After seeing Geyikbayırı in Antalya, try the Niğde Aladağlar trail. A girl doing sport climbing mounted on a tree at outdoor in Aydin, Turkey. 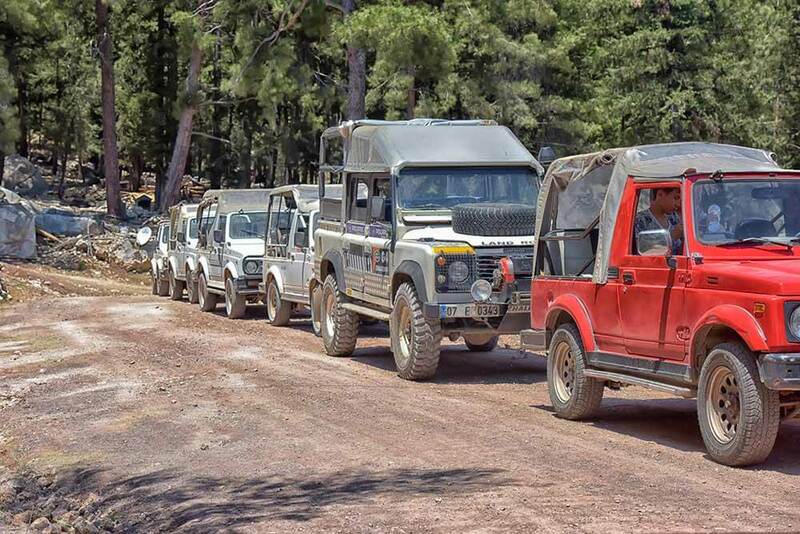 Take a day trip to Sakarya 4×4 safaris. Enjoy the adrenaline on challenging trails in Mt. Kaz. Enjoy an ATV safari in Fethiye Ölüdeniz with magnificent views. Join the safari tours in Marmaris Datça and participate in many activities. Join the half–day safaris in Antalya, Kaş, Side, and Alanya. Jeep safaris on the mountain roads in the vicinity of Kemer, a lot of jeeps parked. Artvin Machakheli is a mountain full of oxygen. Ride in the highlands of Rize Kaçkar mountains. Join Bolu Yedigöller trekking tours. Fit Gebze Ballıkayalar into a day with its wonderful nature. Walk all day long at Yalova Erikli Waterfall. After taking the tour in Bursa Uludağ, go to Gökçeada and take a walk in the harsh nature. Add the ancient cities on your way to Fethiye Lycian Way. Kaira Road is waiting for you between Muğla and Aydın. After enjoying Köprülü Kanyon in Antalya, join Aladağlar mountain walks in Kayseri – Niğde – Adana line. Take the Ihlara Valley walk in the early morning hours in Cappadocia. 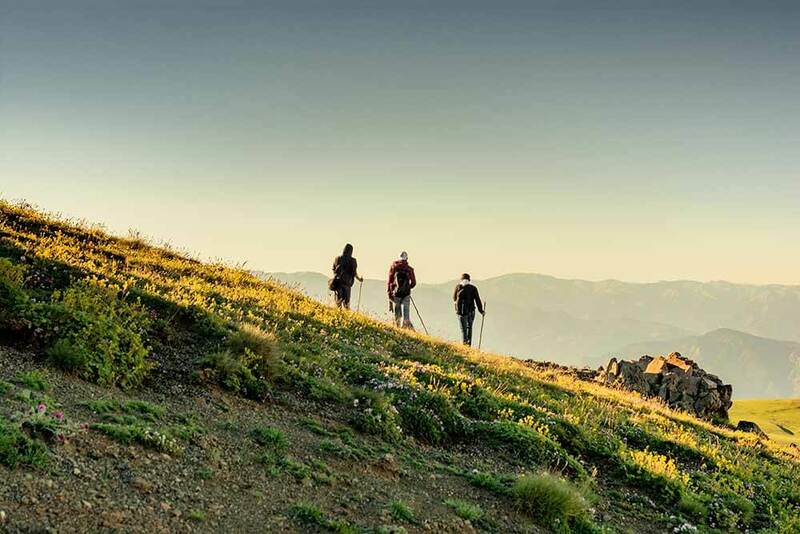 Hikers with backpacks and trekking poles walking in Turkish highland.